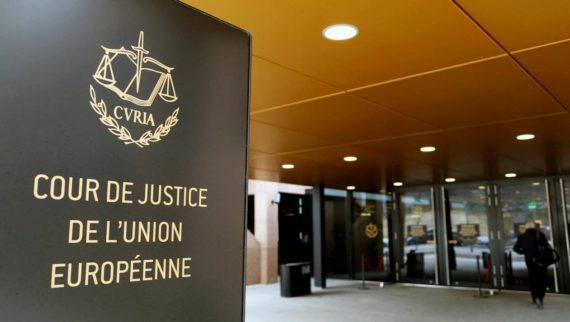 On April 30, 2019, the European Court of Justice (Court) will release its decision on whether the investment court system (ICS) in the Canada-EU Comprehensive Economic and Trade Agreement (CETA) is compatible with EU law. CETA was concluded more than two years ago, and most of it came into force at the end of 2017. However, a wave of resistance across the EU and Canada caused a stand-off in Belgium that almost sidelined the agreement. As a compromise, CETA was provisionally implemented pending a determination from the Court on its compatibility with EU law. At issue is the controversial investor-state dispute settlement process (ISDS) on which the ICS is modelled. Corporations globally have used investor-state arbitration to try to dismantle environmental and public safety regulations, supplant the interests of host populations, and all but bankrupt the governments they have sued. Two months ago, an advisor to the Court released a non-binding 200-paragraph opinion recommending that the Court endorse the ICS. He argued that the ICS has sufficient safeguards to preserve the autonomy of the EU and its judicial system, preserve the regulatory authority of the contracting parties, and provide a forum for investment dispute settlement that is independent, transparent and impartial. While the opinion emphasizes features of the ICS that develop investment arbitration, it does not foreclose the possibility that the ICS will interfere with the EU or its judicial order. It is, thus, uncertain which side the Court will come down on. This commentary reviews the opinion with an eye to some of its less sanguine features.